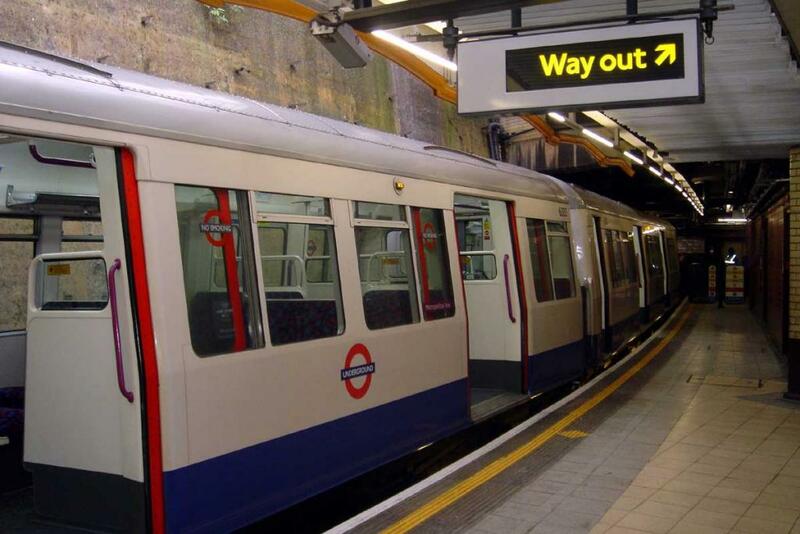 Tube cleaners working for contractors to Metronet are to receive substantial pay rises when Transport for London takes over the failed privateer’s contracts, marking a huge victory for a two-year campaign by London Underground’s biggest union. RMT today revealed that Mayor of London Ken Livingstone has agreed that the London Living Wage of £7.20 an hour will become the minimum for some 900 cleaners on former Metronet contracts from the moment TfL take charge of them. For some cleaners paid only the minimum legal wage of £5.85 it will mean an increase of at least £1.35 an hour - well over 20%. "This is great news that marks a significant victory for RMT's Justice for Cleaners campaign, and Tubelines must be next," RMT general secretary Bob Crow said today. "For more than two years RMT cleaners, supported by their colleagues across the Tube network, have been campaigning for the pay justice, dignity and respect due to them, and the first major victory is now in sight. "We have lodged claims with all the cleaning contractors working on the Tube - including ISS, which is contracted to Tubelines - for £7.20 to be the minimum hourly rate, with a minimum £1 hourly night premium, for all Tube cleaners. "No-one can accuse us of being unreasonable for asking for the free travel that other Tube workers already get, a minimum of 20 days' holiday over and above bank holidays, sick pay and a pension scheme. "It is nonsense that cleaning contractors who make millions cannot afford to pay a living wage to the people who do some of the dirtiest and most difficult jobs on the Tube, and the time has come to start bringing cleaning back in-house," Bob Crow said. The National Minimum Wage is £5.52 per hour (as of 1.10.07), not £5.85. It was £5.35 before that. This victory was reliant on the Mayor of London introducing a living wage for all employees of the GLA and asociated organisations. It demonstrates the importance of combining the industrial struggle (RMT) with the political struggle (electing Livingstone - by far the most progressive alternative for Mayor). I am a open person who like to work hard,i am very out spoken,ready to learn and recieved new ideas,i am ready to work very hard with other members of staff. please i need this job i will give you all my best and i know you will satisfy with my work .I look forword to hear from you soon and i will be very greatful if you give me this job.